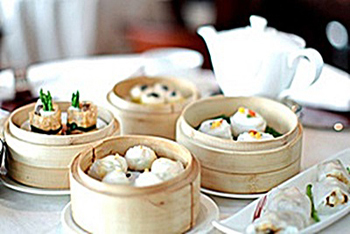 Hong Kong is considered as the “Culinary Paradise” and offers a wide variety of food. Hotel Pravo is surrounded by restaurants serving different cuisines with less than 3-minute walk from restaurants. Visitors have the chance to sample and try almost every different food ranging from the different Chinese regions, European, African, and Indian or American.